Vanessa and her crew went way above and beyond the call of duty at our wedding. 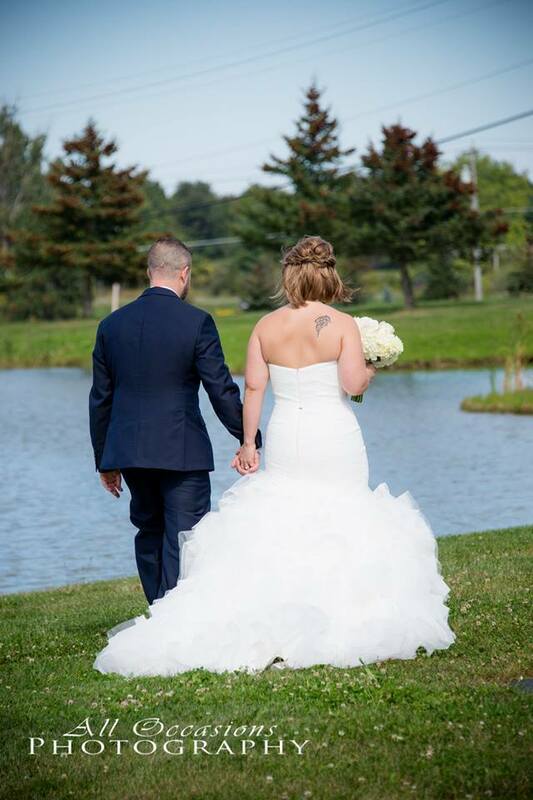 We hired them to photograph our special day but they also helped tie and bustle my wife’s wedding dress, held onto various smaller items for us so we wouldn’t lose them and of course did a fantastic job capturing every moment. They were clearly enjoying themselves and their energy carried over into us. I’m sure there is more I am missing but we are still exchanging stories and putting the entire night together. So far we have only seen a teaser of the final project and love everything about it. We can’t wait to see the rest. 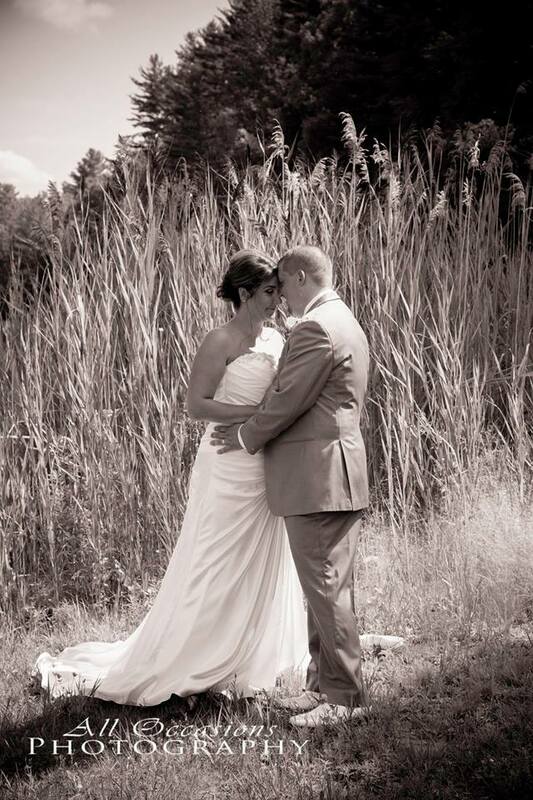 They will be our #1 recommendation to anyone wanting to get married in the Albany, NY area. Thank you so very much. 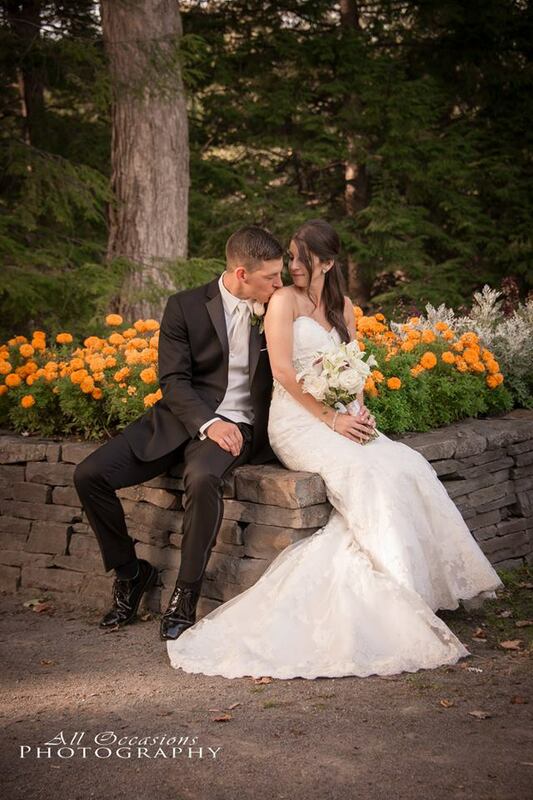 We could not have been happier with Vanessa and the All Occasions Photography team, Heather and Gina! Vanessa was extremely responsive and flexible in all ways — for example, in lieu of a traditional engagement session, she snapped action shots at our family kickball tournament the day before our wedding! Furthermore, Heather and Gina jumped on the skilift to get the right shots of us traveling up and down from our mountain-top ceremony! 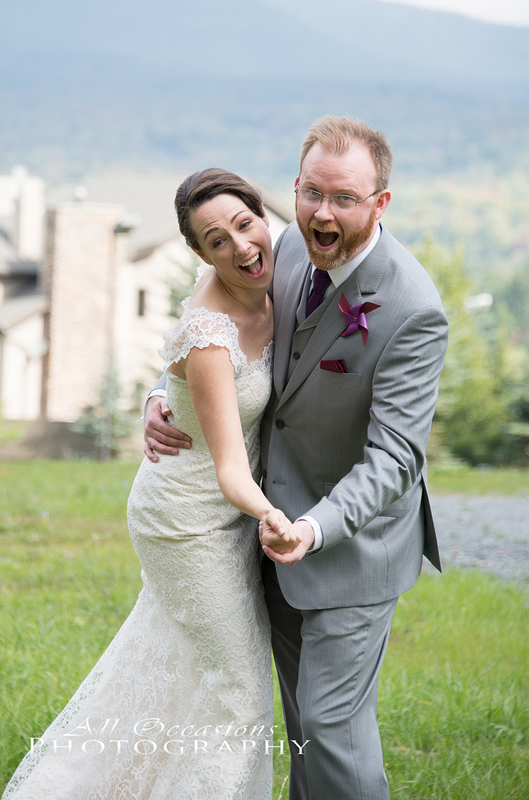 The level of calm and confidence I had in them on the big day cannot be overstated. On time (actually, early), and armed with backpacks of equipment, a creative eye, and a can-do attitude, they guided us and our families through pre-ceremony posed shots, at the ceremony they were in strategic positions to get it all, and at the reception they were all over the dancefloor and front-and-center for all important moments. My new “hubs” and I are thrilled with the few teaser shots, and can’t wait to see the rest. 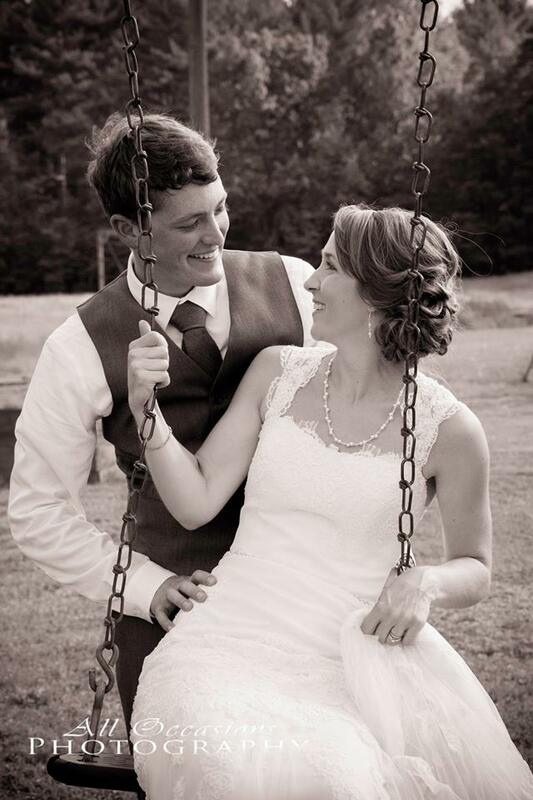 If you’re looking for the all-around best, go with All Occasions Photography! 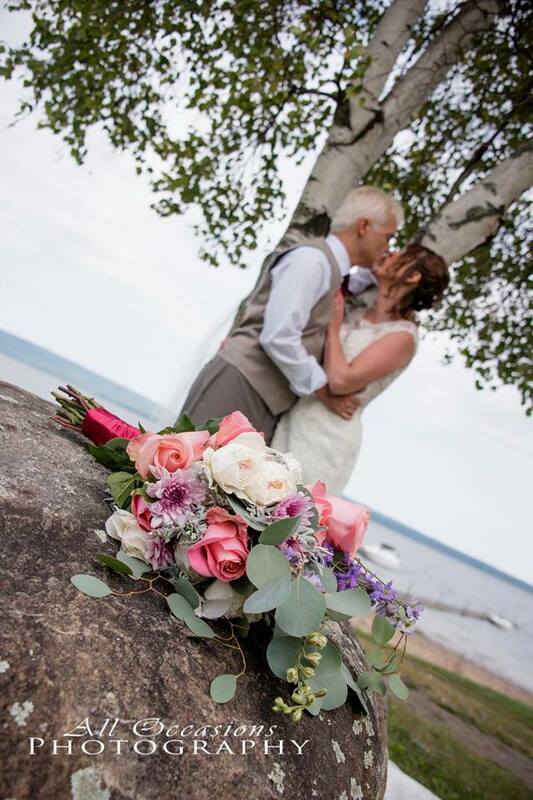 All Occasions Photography was such a perfect fit for our wedding. We used Vanessa for our engagement photos and she was great. She was down to earth and willing to go the extra mile to take that ‘perfect’ shot. Once we saw what she was bringing to the table for the engagement photos, we knew we had nothing to worry about for the wedding. On the wedding day All Occasions Photography brought two photographers. They were there on time and were ready to go from the start. Their energy, attitude and attentiveness really put us at ease. Two photographers were key for us as we did not do a first look. This allowed us to get pictures prior to of getting ready and with our bridal party, which actually even allowed us to join some of our cocktail hour! I had some pretty specific photos I wanted entering the ceremony site with some doors we made. Vanessa was understanding and attentive making sure we got all the photos we wanted. We couldn’t be happier and the sneak peeks leave us wanting more!! Vanessa is courteous, easy to communicate with, professional, and takes incredibly beautiful photographs! My husband and I are incredibly happy with our engagement and wedding photos! 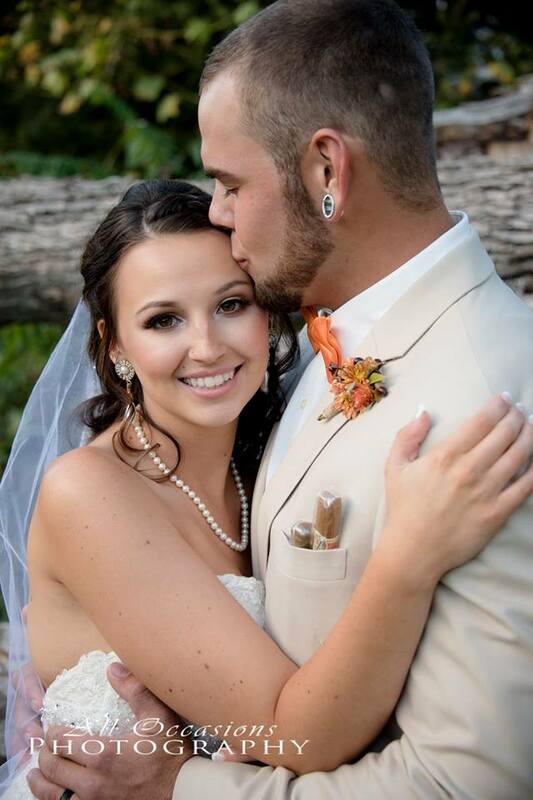 We chose Vanessa because she saw our vision for an offbeat wedding and she had fun with us and our family and friends!!  Absolutely the best photography service available! Such a great experience and they were full of wonderful ideas, poses, and knew exactly what I wanted for my wedding day! They were helpful and caring people, Vanessa and Eric make a great team! I was impressed to have my photos earlier than expected and could enjoy them within a couple weeks! Great job! Highly recommended! Vanessa and Gina were absolutely amazing to work with!! They made us both feel at ease while taking pictures and the pictures they captured for our engagement session and our wedding were phenomenal. They captured every photo we requested and more. Thank you all occasions!! Vanessa and her assistant Aimee were amazing! 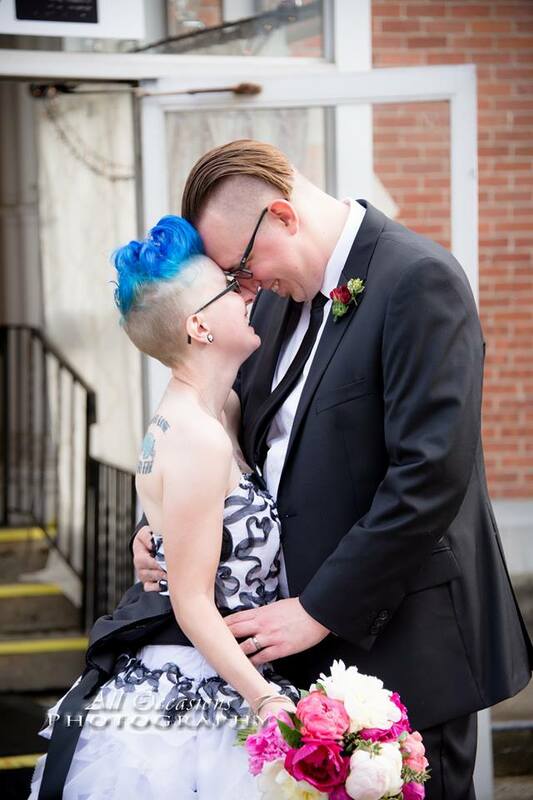 They photographed our wedding this past weekend and they did a great job. They are personable, friendly, talented, creative, experienced, professional, and fun to work with. 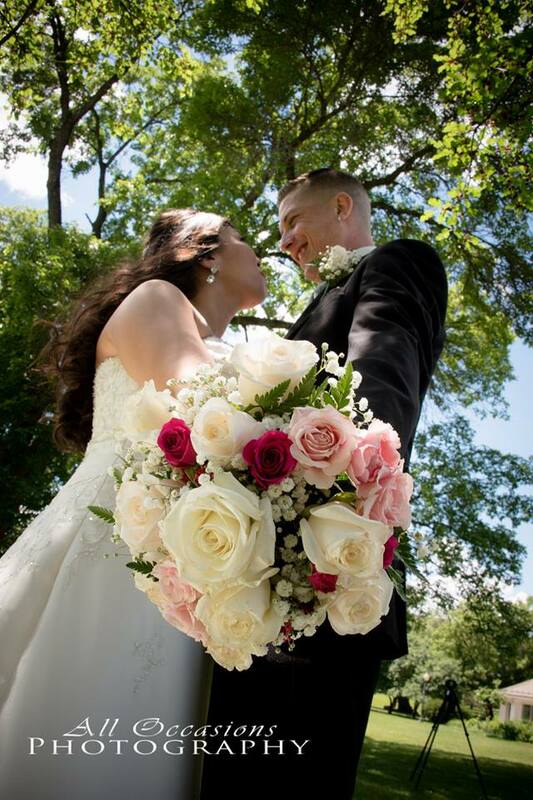 We received comments from our guests saying they were so happy that our photographer was “extremely pleasant and unobtrusive.” Vanessa went above and beyond. Helping with the corset of my dress and showing my bridesmaids the proper way how to lace me up. She also helped my maid of honor with my bustle. She kept us on point, calmed our nerves and was great to talk to and get to know. I would recommend All Occasion Photography for all your photography needs, especially weddings!! 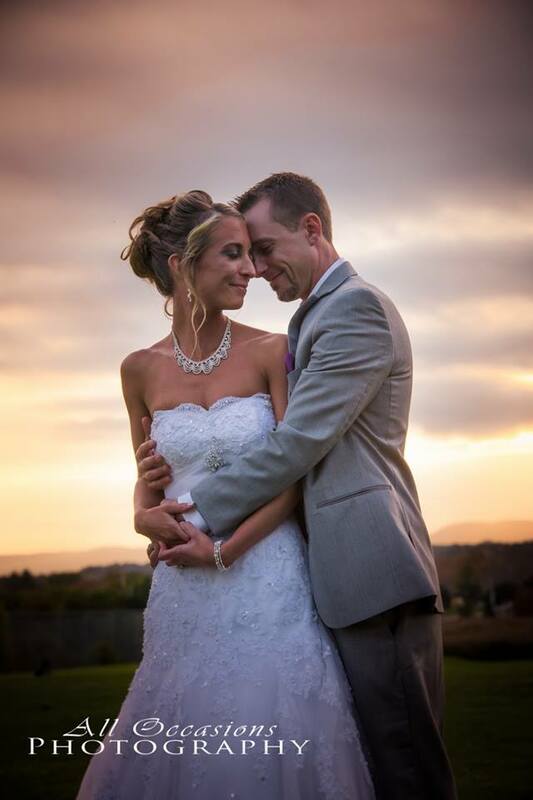 Vanessa and Eric did an amazing job and acted as far more than photographers on our wedding day! There really are no words to describe how wonderful Vanessa has been to us throughout this entire wedding process. This day would not have been as smooth and amazing as it was had it not been for All Occasions Photography!! 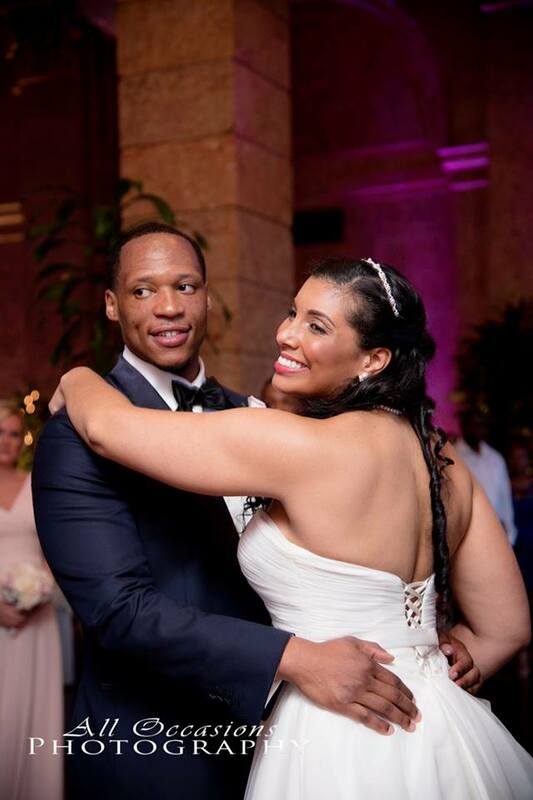 Vanessa and her team made our special day even better than we could have ever imagined. They were fun, professional, and took so many pictures, I don’t have enough room in my house for all of them. I strongly recommend her to anyone getting married, having a family photo shoot, anything! We will be using her in the future. The best photographers out there. 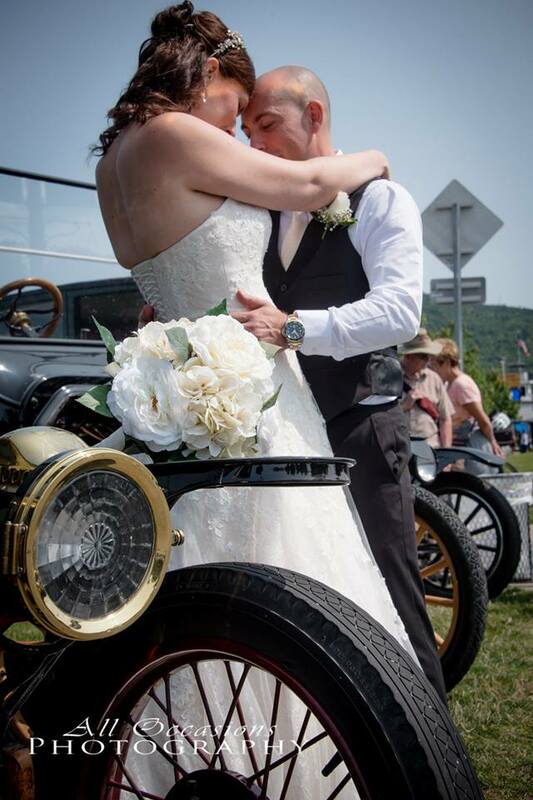 I cannot thank All Occasions Photography enough for making my wedding day perfect. Their expertise, talent, organization, communication, and sweet personalities will meet your needs of any photo shoot. Amazing experience!!! Words can not express how amazing Vanessa is! She is as down to earth as they come, has a great sense of humor and her pictures tell a story in the most perfect way! Not only did I fall in love with our engagement pictures, our wedding pictures were OUT OF THIS WORLD! I am in love with all of them! Her partner Eric was great as well! The day went smoothly and she was on top of her game! She even helped fix my dress multiple times. I can. I wait to have Vanessa continue to take pictures for us in the future! If you want an amazingly talented photographer then you have found one of the best there is! 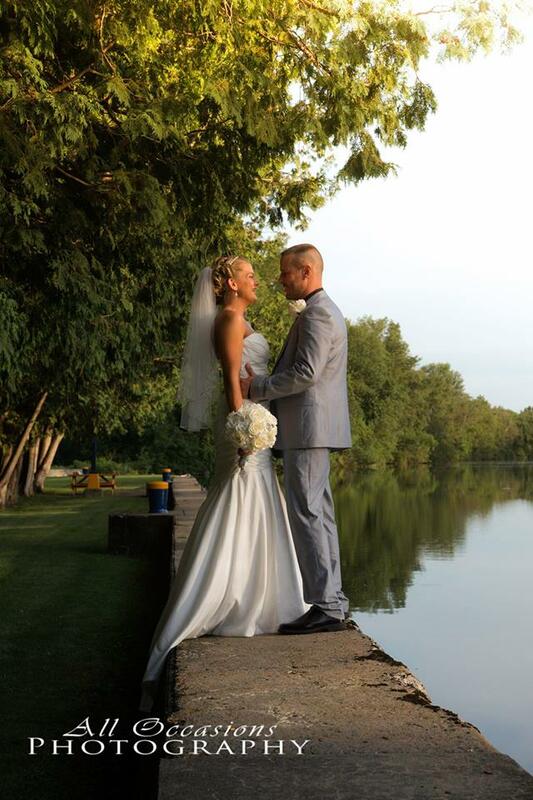 Vanessa and her crew will go above and beyond for you, your wedding party, and your family. She met every request we had, even when it was last minute or right in the moment during the reception. She and Gina are so personable and we got SO many compliments on the two of them. We will definitely recommend them to anyone looking for a photographer. They made our day that much more memorable and enjoyable! I highly recommend Vanessa at All Occasions Photography, she did an outstanding job with both our engagement session and our wedding photos! 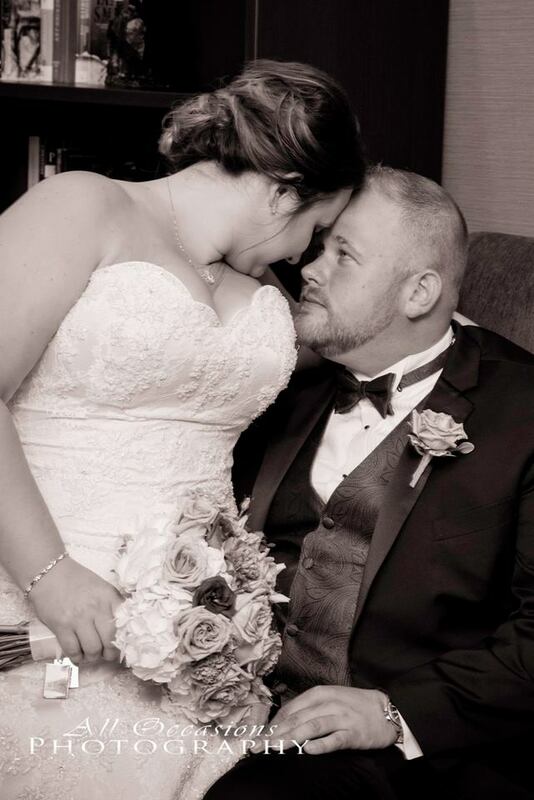 She listened to our wants/needs on our big day and provided us with a tremendous amount of fun candid photos that were beautifully edited and retouched. Vanessa was easy and fun to work with throughout the entire process and is very passionate about her photography business, which is always apparent in the excellent work she produces. We are so appreciative of Vanessa and how she helped to beautifully preserve our wedding memories! We would highly recommend using Vanessa for a Photographer. Not only was she fun to work with, her passion for what she does reflects directly in her work. The MANY photos she took came out beautiful, and she got them back to us very quickly. 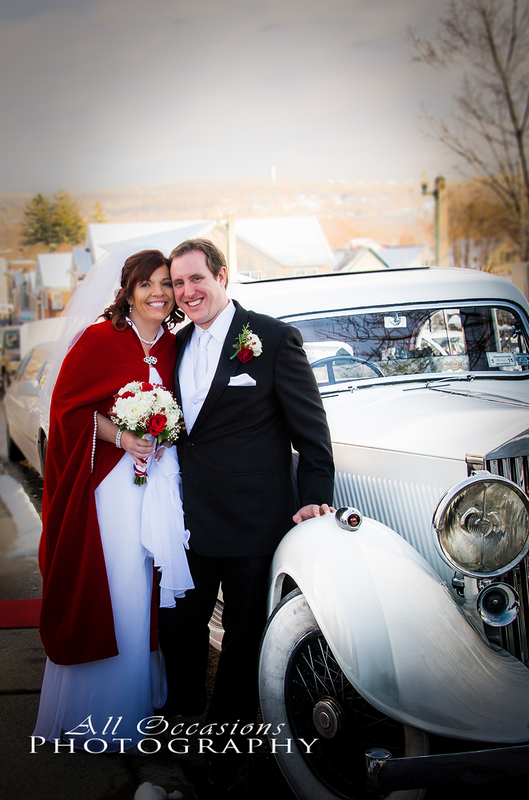 We can say enough good things about All Occasions Photography. Vanessa was able to design a package for us that not only was what we wanted but fit into our budget as well. We received many compliments on her professionalism and how nice she was. She stayed on the edge of all activities yet got every shot that we wanted. She also helped with details such as pinning on flowers and offered to help bustle the dress. Once we received the photos we were just blown away – they are great!!! 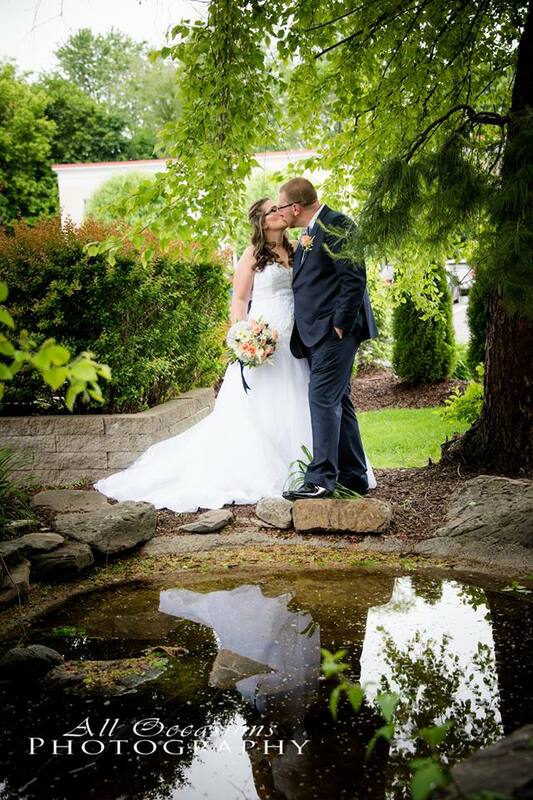 All occasions photography was absolutely amazing! They went above and beyond at our wedding helping put signs up, boutiniers on and most of all keeping me (the bride) calm! I cannot thank Vanessa enough for everything that day! It was more then I could of ever asked for and they were so nice and helpful through the whole process! I would 100% recommend them for your wedding or whatever occasion you are having! You won’t regret it!